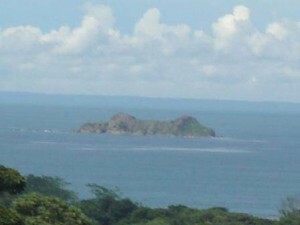 Commercial Potential and Ocean Views in Uvita!!! This 12.5 acre property is special for its commercial development potential due to main coastal highway frontage and also the potential to develop ocean view lots on the properties upper elevations . The property also is adjacent to government owned reserve land where the sound of howler monkeys can often be heard. Situated in the growing town of Uvita, there are an abundance of goods and services within close proximity. Just a couple of miles away one may also enjoy Marino Ballena, the only underwater national park in Costa Rica. This is a must see for any developer looking for the possibility of doing commercial and residential development.